Images true to your art . . .
David Orr Photography delivers exceptional quality images, providing dramatic lighting and backgrounds, accurate color reproduction, and sharp focus, in both digital and high quality slides. We have been instrumental in creating high quality images for juried show and gallery submissions (including ZAPPLICATION® software); online website galleries; magazine features; books; and printed marketing materials. Image quality comparison: Cellphone snapshot versus professional jewelry image with studio lighting and background. The David Orr difference: why should you hire us as your professional jewelry photographer? You'll get images with quality, depth, and dimension. The challenge of creating a great jewelry photo is representing a three-dimensional piece in a two-dimensional format. Unfortunately do-it-yourself options like one-size-fits-all light tents create lighting that is both flat and dull. Our professional approach to jewelry photography uses multiple light sources to bring out the depth and dimension of your piece. We photograph each piece using at least 3 light sources from different angles, and then composite these separate images in Photoshop to show the full range of texture and detail of your piece. You'll get rich images with accurate color. Our professional studio lighting accurately renders the colors of your piece both rich and bright. You can show off your high resolution images which are always photographed with professional-grade camera equipment. We use professional, full-frame, DSLR cameras, which render high-res images suitable for print (postcards, business cards, fliers, etc.) and even show banners and posters. Don’t try that with a cellphone! We provide dust-free images, with real backgrounds. We photograph your jewelry on a neutral, non-distracting, gradient background that directs all eyes to your piece. This background is perfect for jury submission and even your website portfolio. We use a real, reflective background (not a digitally created one) to bring out even more detail and depth to your piece. Don’t need a jury background? We can also photograph your piece on clean white or black for your website store or portfolio. A jury gradient background. Real (not digital) reflective background that reveals the underside and additional design of dimensional jewelry. Clean white background. Perfect for website stores and ecommerce. You'll get multiple file formats. Our jewelry photography pricing includes files formatted for ZapplicationTM and Juried Art Services at no additional charge. So you can apply to that show or gallery without any additional steps. Fill out this form for more information on a jewelry photography session. 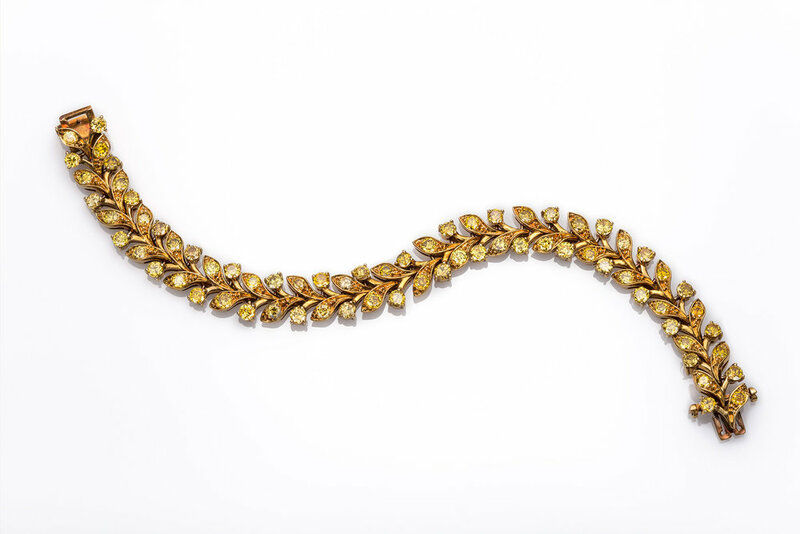 Browse our jewelry galleries below. David Orr Photography, LLC, is an independent provider of goods or services [as applicable] for which it is solely responsible; David Orr Photography, LLC, is not authorized to act on behalf of ZAPP Software, LLC. Our help and answers for your most common wedding or jewelry photography questions can be found here. Logan, Kristina. 1000 Beads. New York: Lark Crafts, 2014. Print. pp. 7, 15, 28, 104, 134, 157, 170, 192, 193, 213, 233, 234, 269, 285, 310, 316, 334, 340, 353, 369, 374, 411, 414, Spine. Jill Wiseman's Beautiful Beaded Ropes: 24 Wearable Jewelry Projects in Multiple Stitches (Beadweaving Master Class Series). New York: Lark Crafts, 2012. Print. pp. 114-117. Journey. International Society of Glass Beadmakers: 2012. Print. Cover and interior pages. Roschyk, Maggie. Artistic Seed Bead Jewelry. Kalmbach Books: Waukesha, 2011. Print. pp. 98-101, 104. 500 Raku: Bold Explorations of a Dynamic Ceramics Technique, Lark Books, 2011. 100 Lampworkers, Bishop Inc., 2006, pp. 187-188. Van Cleve, Emily. “Master Jewelers: Stories in Metal and Stone.” Indian Market Magazine 2016: Cover, 4-5, 62. Print. "Springtime Arizona Ranch Wedding: Brittney & Curtis." Brown Sparrow Wedding, Brown Sparrow Wedding, 29 January 2016. Web. 29 January 2016. Felton, Martania. "Autumn Red Rock State Park Engagement Session." Crazy Beautiful Weddings, Crazy Beautiful Weddings, 18 December 2015. Web. 4 January 2016. Schwartz, Michele. "Modern Jewish Wedding Celebration at a Scottsdale Resort." Modern Jewish Wedding, The Modern Jewish Wedding, 24 November 2015. Web. 4 January 2016. "Amber and Britt: Unique DIY Backyard Wedding." Borrowed and Blue, Borrowed & Blue, Inc., 24 September 2015. Web. 4 January 2016. Orr, David. “Ask David Orr: Photography Tips and Tricks.” Glass Bead Evolution 3.4 (2015): Cover, 5, 6, 24-25. Web. Orr, David. “Ask David Orr: Photography Tips and Tricks.” Glass Bead Evolution 3.3 (2015): 22-23, 48. Web. Glass Bead Evolution 3.2 (2015): Cover, 6-8, 36, 40. Web. “Nature Issue.” The Flow Magazine Spring 2015: Cover, 8. “Encore.” Glass Bead Evolution 3.1 (2015): 42, 44. Web. Orr, David. 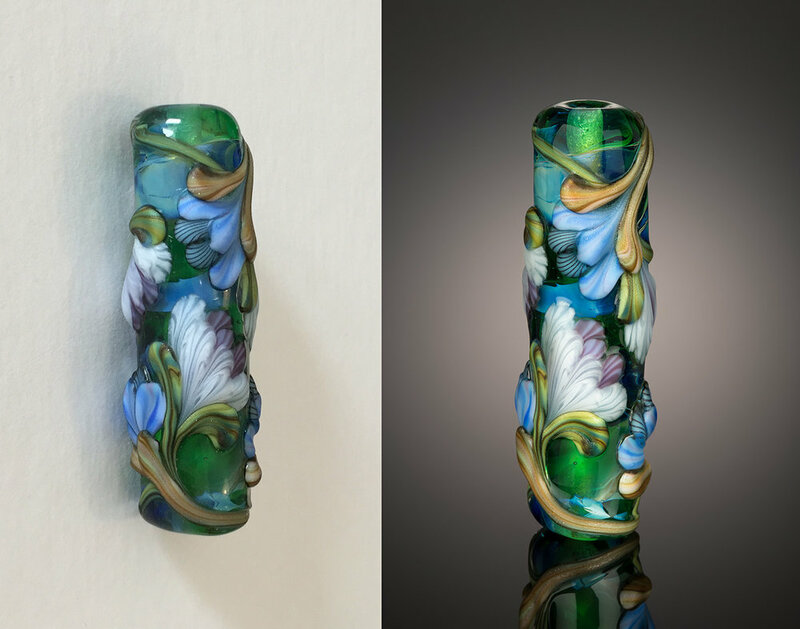 “Tips for Creating Better Jewelry Photos.” Glass Bead Evolution 2.4 (2014): 32-36. Web. “10th Annual Gallery of Women in Glass.” The Flow Magazine Winter 2014: Cover, 8, 11, 12, 15, 18, 50, 55. “9th Annual Gallery of Women in Glass.” The Flow Magazine Winter 2013: Cover, 8, 10-12, 18, 20, 22, 23. Metal Clay Artist Magazine July/August/September 2013: Cover. Print. Diane Sepanski. Sonoran Arts League. Hidden in the Hills Studio Tour Guide Fall 2013: Cover. Print. Diane Sepanski. Becker, Jen. “Goddess Bead Tutorial.” Glass Line Magazine. June/July 2013. Print. “7th Annual Gallery of Women in Glass.” The Flow Magazine Winter 2011: 8, 10, 12-14. Allen, Ann Dee. 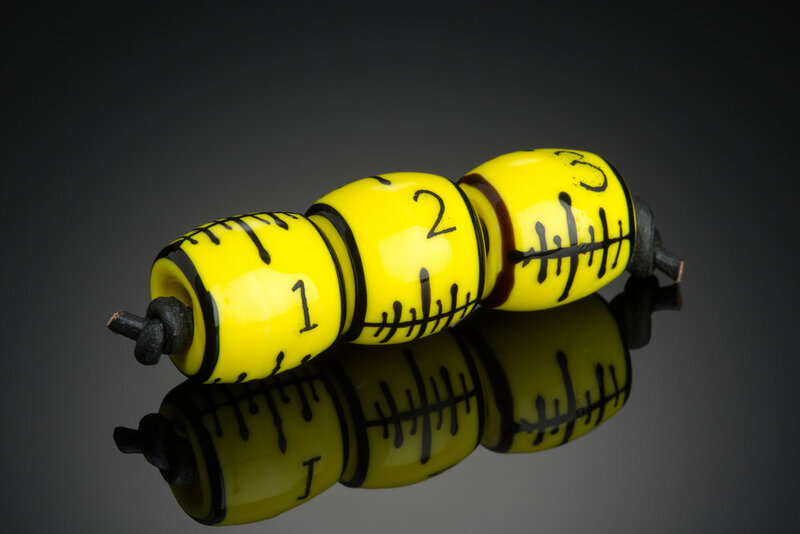 “Artist Profile: Glass artist on a mission.” Bead & Button Dec. 2011: 78-79. Print. Designer Jewelry Showcase, Kevin O’Grady, 2012. Designer Jewelry Showcase, Kevin O’Grady, 2011, pgs.76-77. Niche Magazine, Kevin O’Grady, Spring 2011. Niche Magazine, Kevin O’Grady, Spring 2010. Jewelry Designs with Art Glass Beads, September 2009. Where Guestbook: Phoenix, Scottsdale Bead Supply ad, 2009. ASGB Calendar: Benefiting Beads of Courage Charity, 2008. Arizona 2007 Pocket Calendar, March, Smith-Southwestern, Inc.
Cats 2006 6x6” Calendar, Smith-Southwestern, Inc.
Lake Tahoe 2006 6x6” Calendar, Smith-Southwestern, Inc.
Lake Tahoe 2005 Engagement Calendar, July, Smith-Southwestern, Inc.
Lake Tahoe 2005 Pocket Calendar, May, Smith-Southwestern, Inc.